talking about how good you guys were. 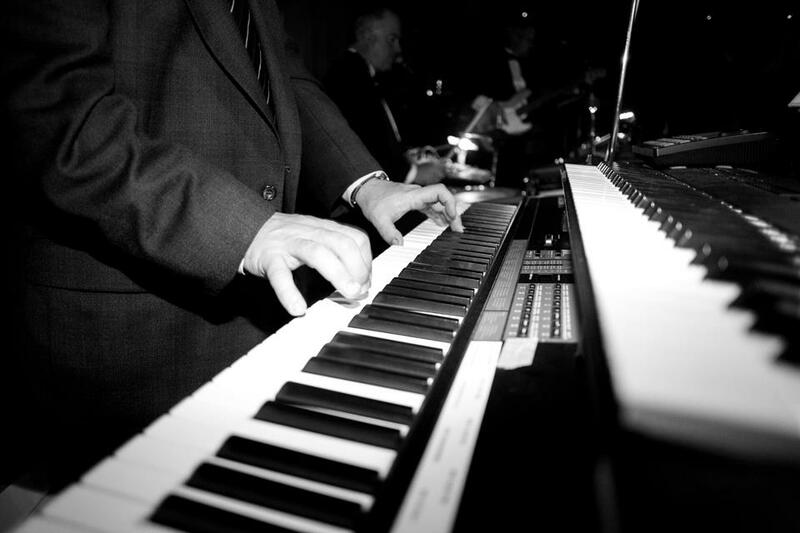 For 20 years The Paul Windsor Orchestra has been the premier Chicago wedding band playing the ultimate dance music for weddings and special events around Chicago and the Midwest. The Paul Windsor Orchestra specializes in playing dance music for audiences of all ages. 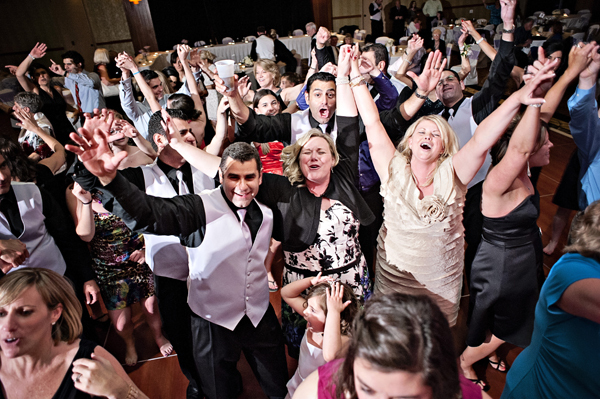 Yours will be the exciting event your guests will be talking about for years to come.